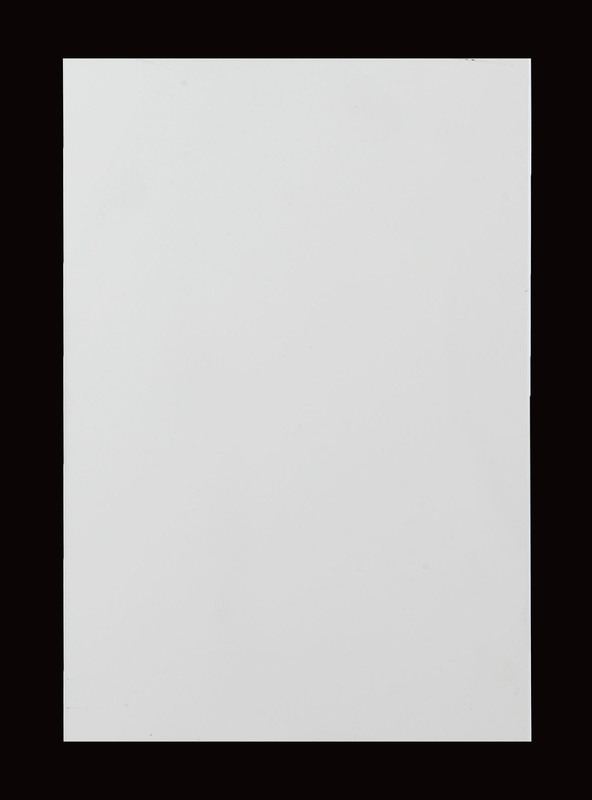 Aluminum sheet is made of high quality and high strength aluminum alloy sheet. 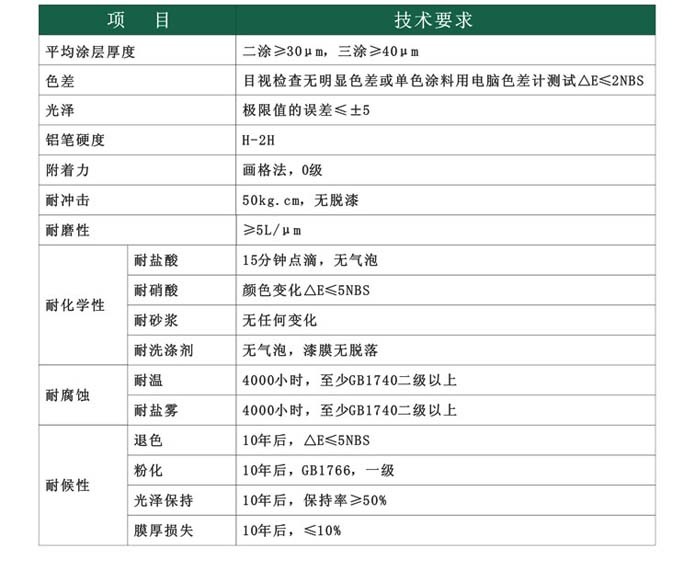 Normal thickness we have 1.5mm, 2.0mm, 2.5mm, 3.0mm, 3.5mm and 4.0mm.The biggest size for single tiles about 1600x4500mm. Its construction is mainly composed of panels, stiffeners and corner codes. The corner code can be directly bent or stamped from the panel, or the corners can be installed on the hem of the panel. 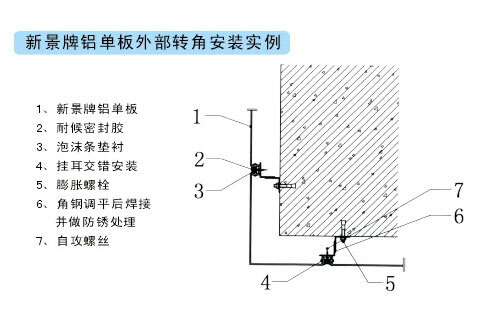 The reinforcing bar is connected with the welding screw after the plate surface, making it a solid whole, greatly enhancing the strength and rigidity of the aluminum sheet, and ensuring the smoothness and aseismic ability of the long term use. 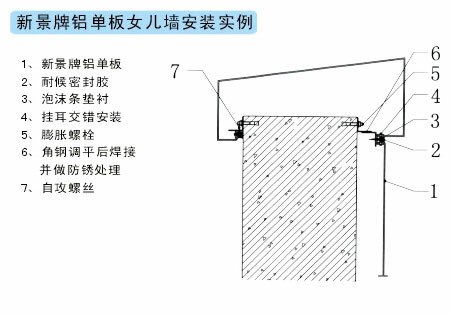 If sound insulation is needed, efficient insulation and insulation materials can be installed inside the aluminum plate. 1. Light weight, good rigidity and high strength. 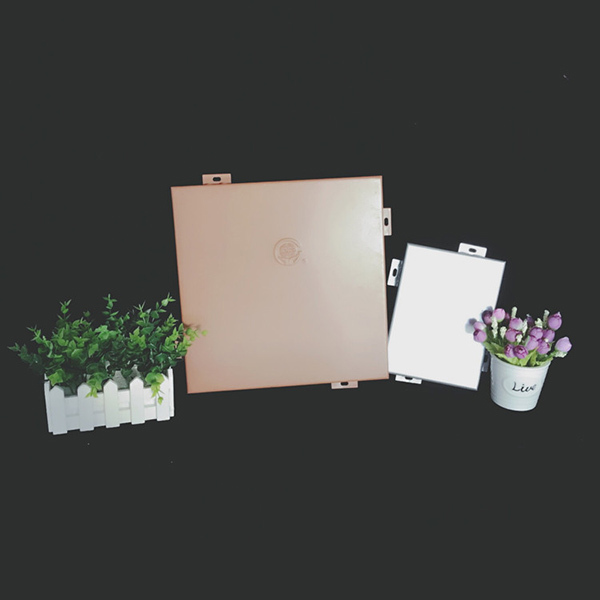 2. flame retardant function is better, in the fire protection is more in line with the demand, aluminum veneer is selected from high-strength aluminum alloy and fluorocarbon paint or panel, has outstanding flame retardancy, can pass fire test. 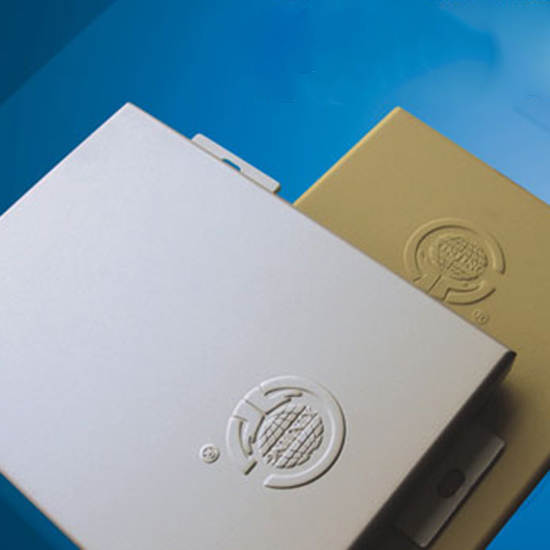 3. aluminum veneer in the weather resistance, self-cleaning and anti-ultraviolet, acid and alkali resistance are very good, can be more effective against acid rain, outdoor air pollution, UV corrosion. The aluminum veneer consists of a special molecular layout, and the dust does not easily fall on it, providing excellent self-cleaning. 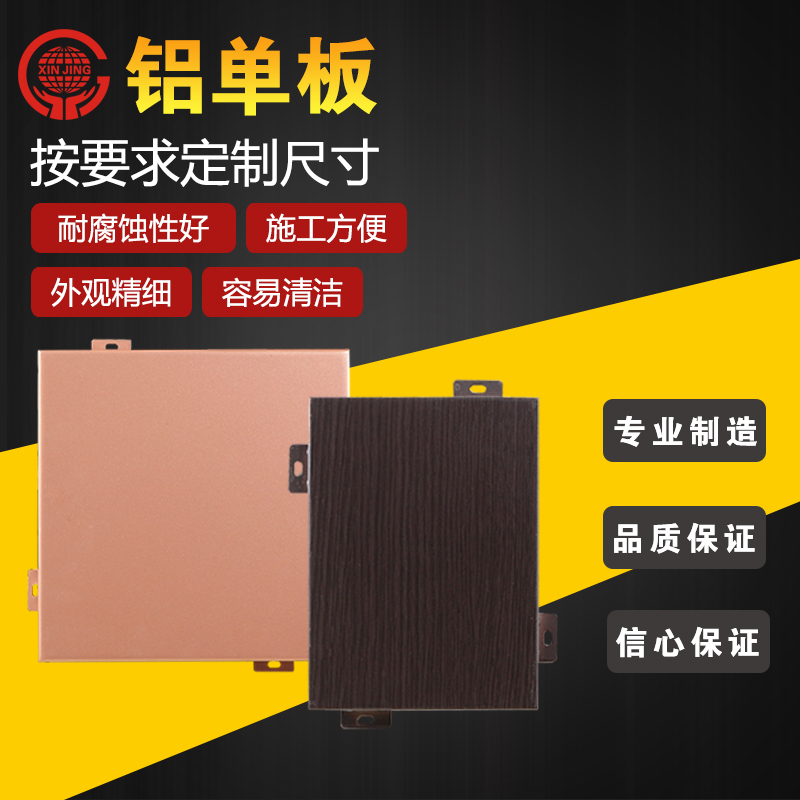 4. aluminum veneer re-plastic function is better, can be processed into a variety of complex graphics such as flat panels, curved panels and spherical panels, can express the designer's various ideas. 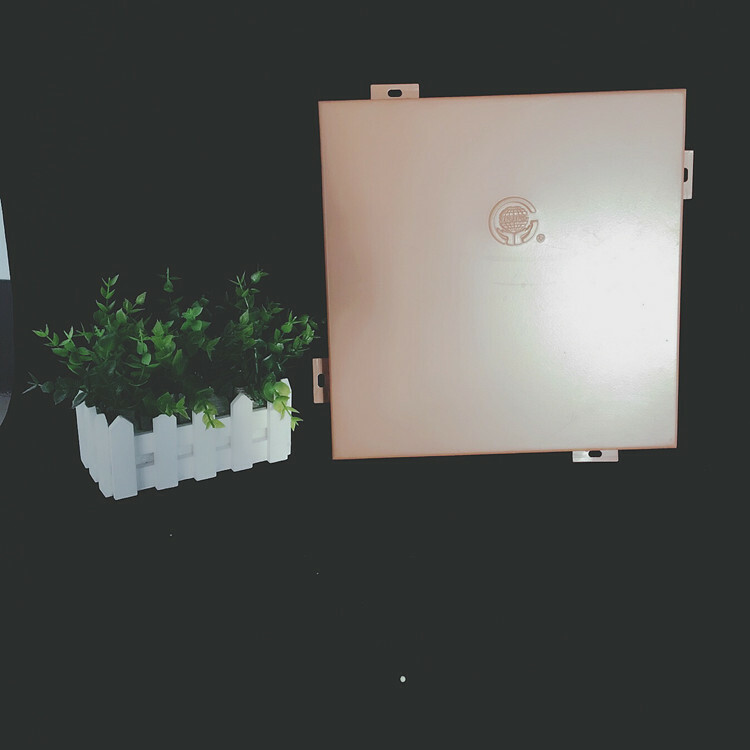 5. the color of the aluminum veneer is colorful, you can choose a relatively large scale, rich and visual effect is good, the role of decoration is also very good. 6. The veneer coating of the aluminum veneer is selected from the matt type coating, which not only maintains the internationally popular bright personality but also deals with the problem of light pollution of the glass curtain wall. It is a rare and rare cycle. Recycled, green and environmentally friendly products. 7. 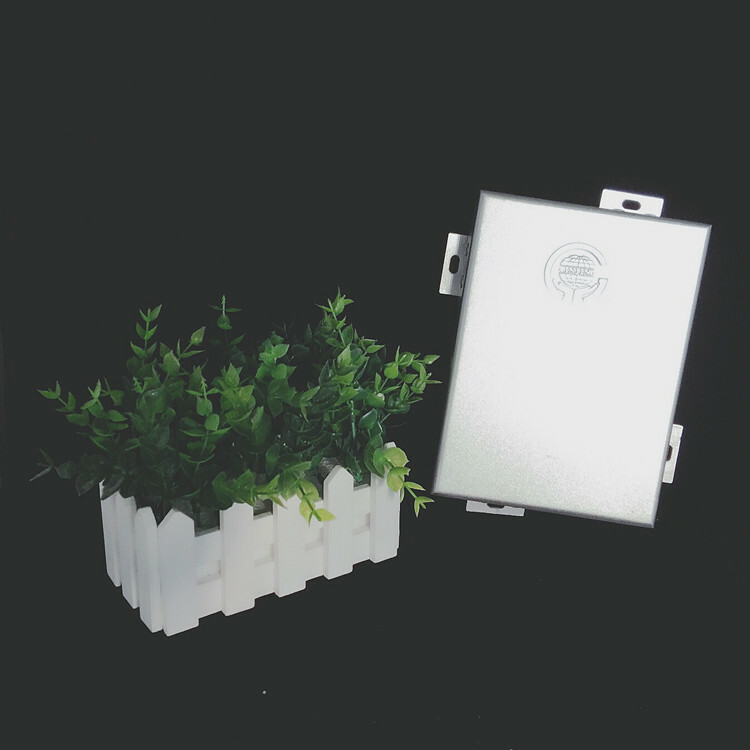 The aluminum single-plate component is lighter and more high-quality aluminum-manganese and aluminum-aluminum alloys are used. 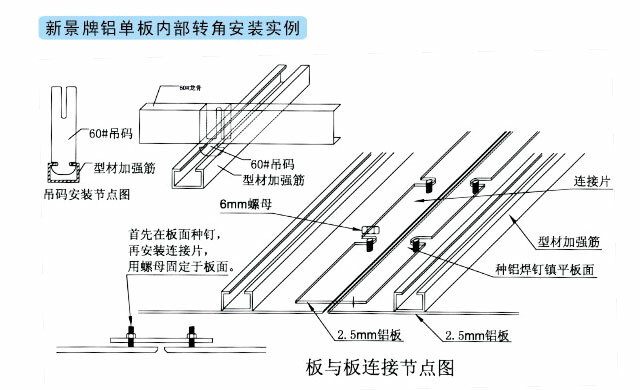 Its own component is very light, but its interface is connected by modern welding technology, and the reinforcing ribs used on the reverse side are to a certain extent. 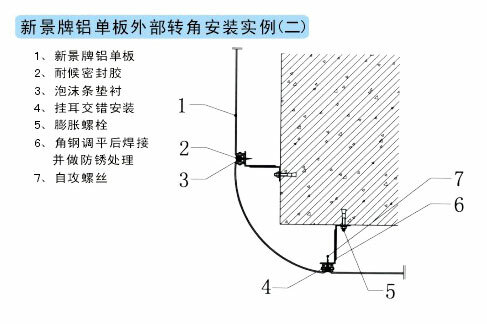 It ensures the flatness, wind pressure resistance and impact resistance of the aluminum curtain wall surface, which is useful for reducing the load on the building. 8. 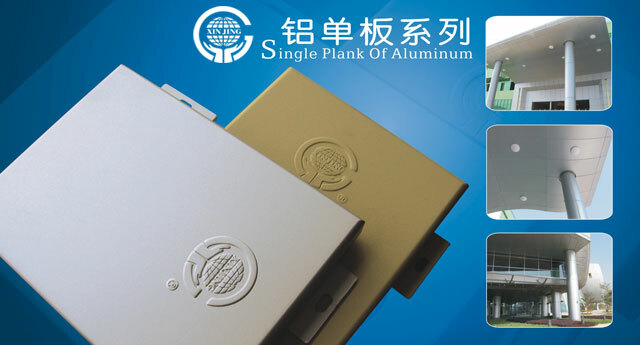 The aluminum veneer has been processed and formed at the time of leaving the factory. 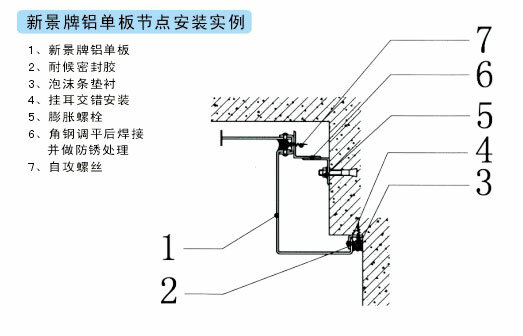 It is not necessary to process it during construction, so the construction is very convenient and the cost is saved.